A straightforward, introductory guide to connecting with the spirit world, developing your psychic skills and using your gifts to help others. 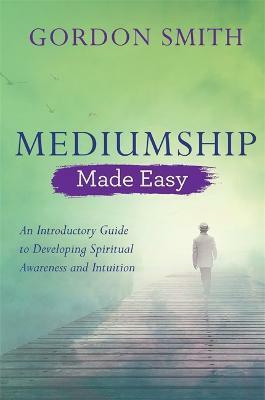 This book was previously published as Mediumship (Hay House Basics series). There's no doubt [...] he's the real deal.